ICD 10 PCS, ICD10 CM INDEXES, GEMS AND DRG are live now. 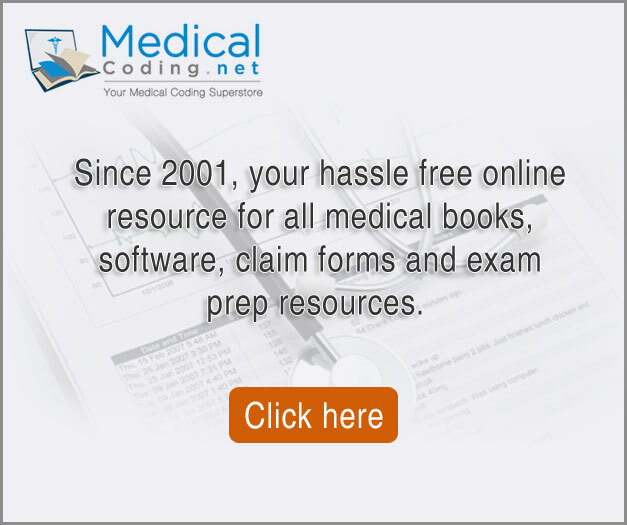 Your trusted reference, free resource for the medical coding industry. 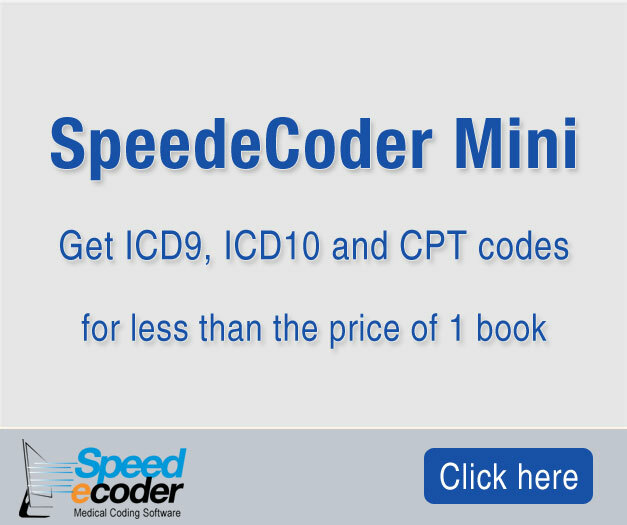 You can search our extensive database for ICD9, ICD10, PCS, HCPCS and other codes. In addition, we aim to provide you news, jobs information, as well as educational rand exam preparation resources. Changes in Guidelines for ICD10CM 2017. The 2017 ICD-10-CM Official Guidelines for Coding and Reporting is now available for download on the Centers for Medicare & Medicaid Services (CMS) website. This latest version includes several changes worth noting. This year’s guidelines help explain the significant changes to the code set. Bookmark us and check back often!